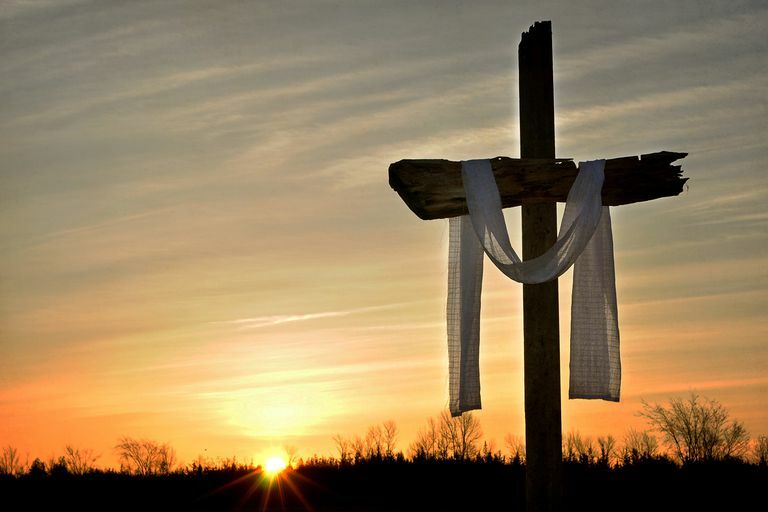 Join us for our Easter Services both at 9:30am on Good Friday (19 April) and Easter Sunday (21 April). Let’s celebrate the death and resurrection of our Lord, King and Saviour Jesus Christ! 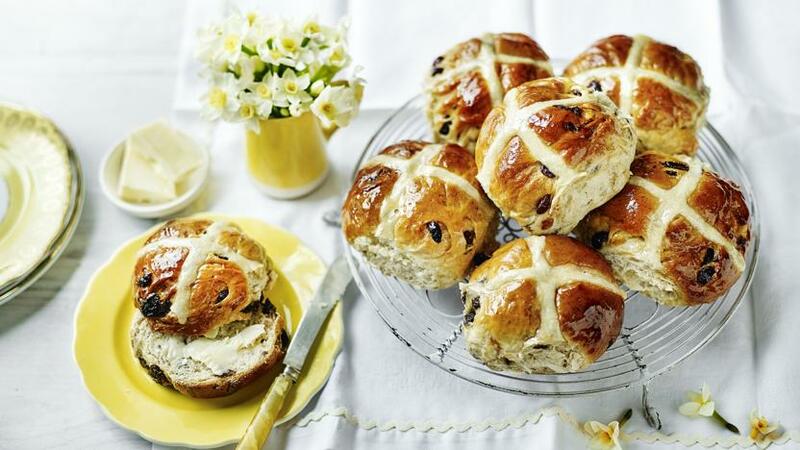 There will also be hot cross buns to share on both days after the service. Make sure to save the date & come along! !